With soft olive leather uppers the Adesso Ashby womens boot is just right for the women with style this season. The womens Adesso Ashby boots feature 4 eyelet with 2 additional hooks to lace up, and cleating on the sole and heal for that extra grip. 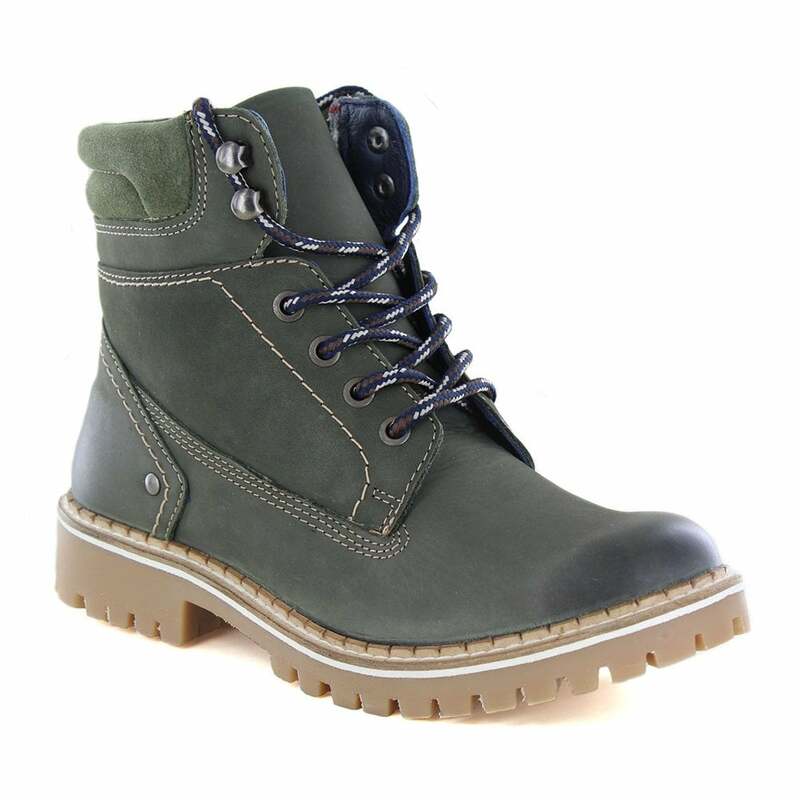 Perfect for those casual walks during autumn and all year round - get your pair of Adesso Ashby boots today.